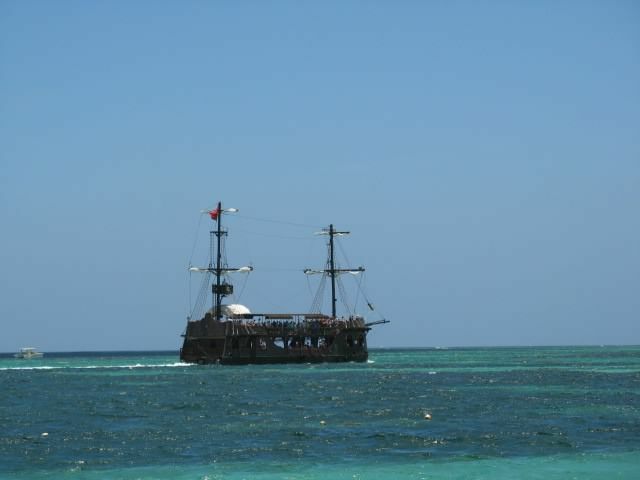 On one of our beach walks my husband and I spotted what looked like a big pirate ship. It was actually a party boat. Date Uploaded: Nov. 16, 2014, 5:32 p.m.